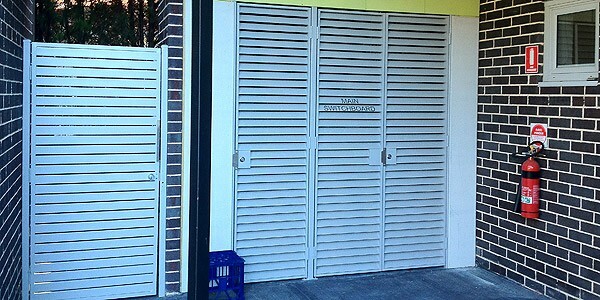 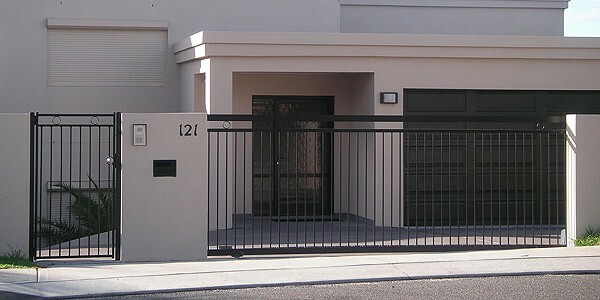 Alumitec’s range pf gate options will accommodate almost any type of hinge and locking system including standard d-latch & strikers, magnetic pool type latches, mortise locks and electric strikers. 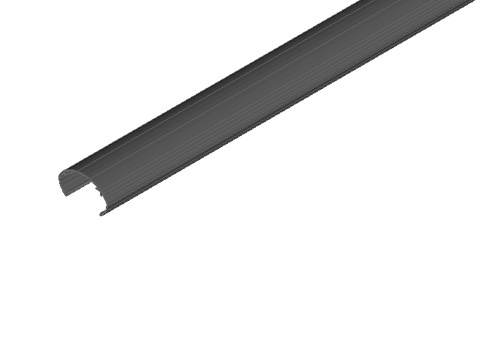 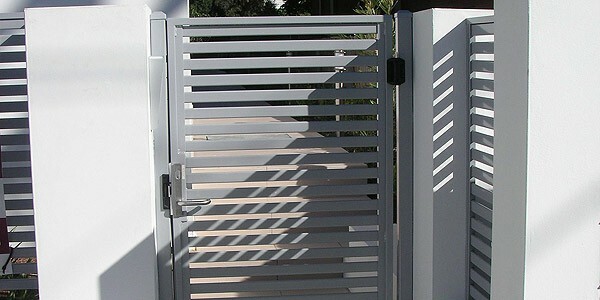 All Alumitec’s gates are based around the same system of that particular product be it slats, louvers or vertical balusters. 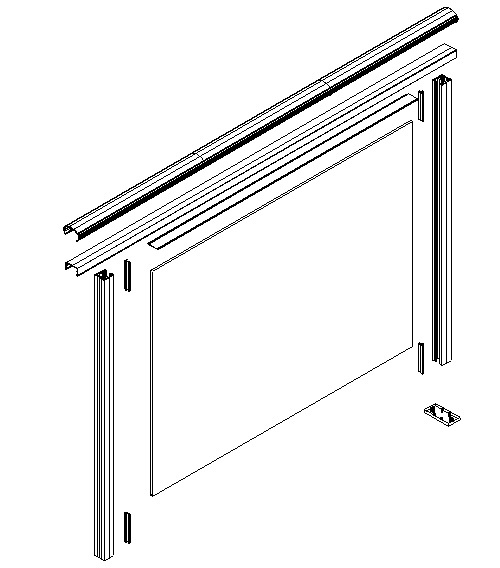 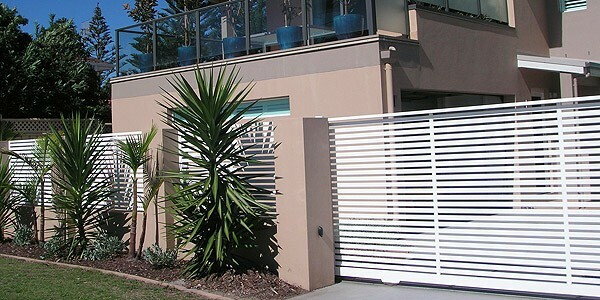 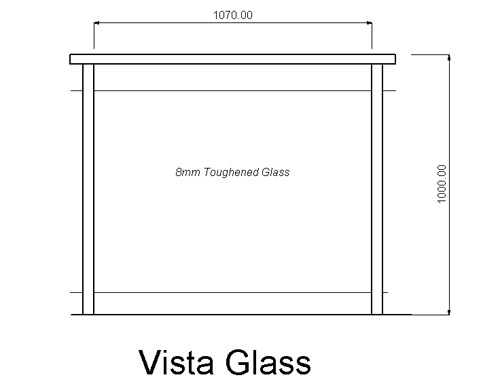 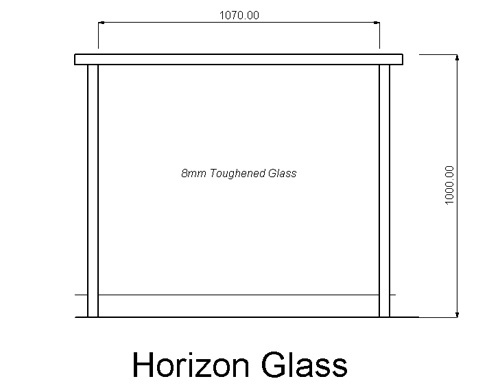 With the need for Aluminium Gates on many architectural projects Alumitec have come up with a range of options.